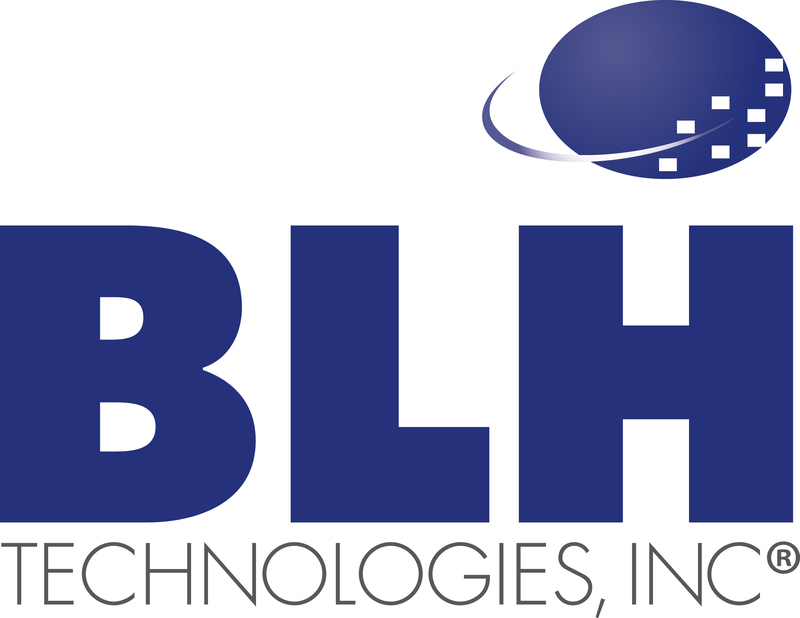 BLH’s Commitment to Water Security | BLH Technologies, Inc.
Rockville, Maryland –– In observance of the United Nations World Water Day (March 22), BLH Technologies, Inc., reinforces its commitment to the sustainable management of freshwater and other natural resources. As part of our focus on global public health, we dedicate ourselves to various projects, such as supplying clean water to communities with limited access. BLH recently provided, on a pro bono basis, grant-writing, fundraising, and promotion activities for the Togo Water Project in partnership with the Rotary Club of Potomac in Potomac, Maryland. The need for clean water in the Togolese villages is dire. When water is available, it is also used by animals, causing bacteria, parasites, and thus, disease in the villages. Obtaining water within 1 day is the responsibility of young women and children, who walk long distances and are exposed to mosquito-borne diseases and “river blindness” (from flies) on their journeys. This project, coordinated with the Dapaong Rotary Club in Togo, West Africa, aims to increase the supply of clean water to local communities through the increased efficiency, accessibility, and safety of existing hand-dug wells in Togolese villages. BLH’s Chief Operating Officer worked as the International Services Director with BLH staff to support the Dapaong Rotary Club in serving as advisors and local managers. The revitalized wells, and planned expansion of 38 new wells, will provide 20 liters of water per day for 4,000 people.